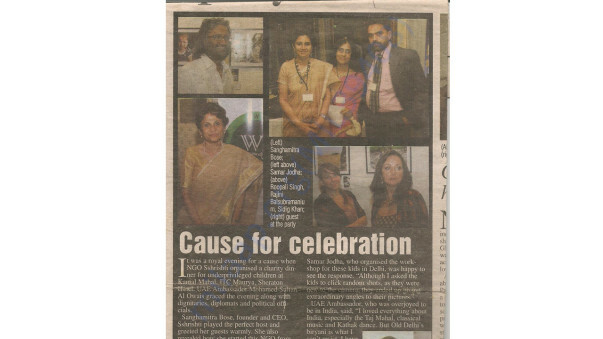 We are a non-profit organisation, Sshrishti India Trust, started in 2003 which believes in bringing positive changes in the lives of the most vulnerable people living in the margins of our society. 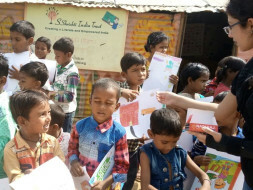 Sshrishti’s mission is to create a literate and equitable society where children and women get their birthright and are empowered to follow their dreams. It is with this mission that Sshrishti has been running centres of learning and providing quality education to the underprivileged. 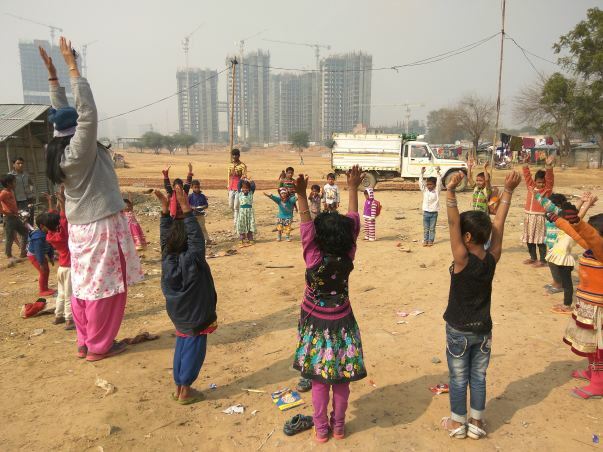 However, one such centre, "Chirag", based in Ghata Village, sector-58 Gurgaon, is facing acute shortage of funds. Ghata is a small village filled with tin-hutments surrounded by corporate high-rise buildings. In most of the families, both the parents are working and usually work at a construction site nearby leaving their children behind. 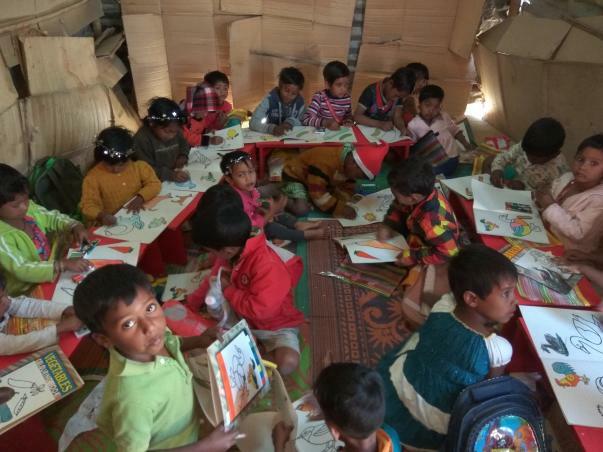 The centre provides education to seventy such underprivileged children. Chirag has two teachers and one supervisor to cater to the needs of children. The staff is facing numerous challenges to keep the light of "Chirag" alive. The centre lacks basic necessities required to sustain a learning centre. The centre is unable to afford drinking water for the students. The children are asked to bring their own water bottles from their homes. In the scorching summers, many students struggle to neglect their pressing thirst for water to concentrate in class. There are no sanitation facilities as well. The students have to urinate in the open. It is particularly difficult for the females to adjust to the terrible standards of personal hygiene. The children often complain that it is a matter of major inconvenience in the winters and monsoons. Chirag also faces huge electricity shortage hampering the education of children. It is present in a low lying area and the classrooms often get flooded with rainwater during monsoons. The tin roofs face the fear of flying off when it is windy. 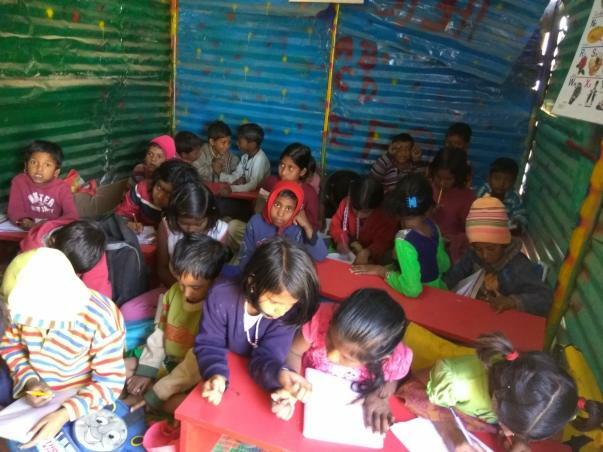 It is the sheer determination and desire of these children to learn which has been sustaining this centre until now under such hostile conditions. 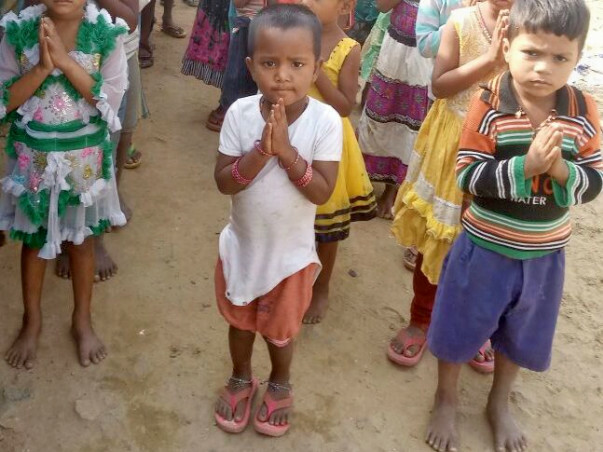 There is a desperate need of funds in order to provide these sincere children the services they deserve. We wish to provide the children with uniforms, good quality education material, mid-day snacks, better infrastructure, annual picnics, health camps and regular parent teacher meetings.